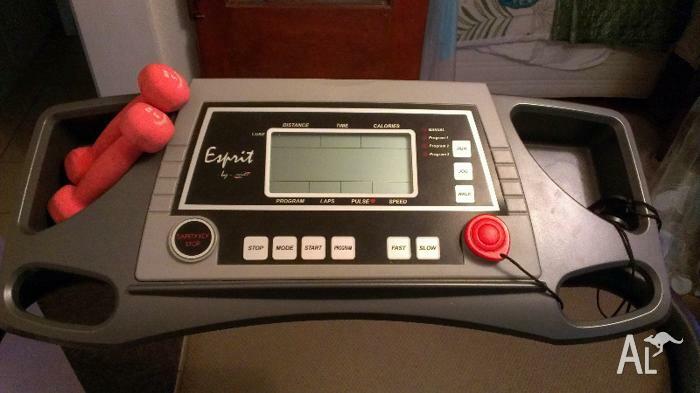 Espirit by Spirit ET188 Treadmill - perfect condition - just over a year old and barely used - approximately 1 1/2 metres x 60 cms - selling due to having two in the family now and it is not used. 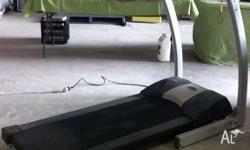 Has been housed inside for it's life and covered with a rug when not in use. 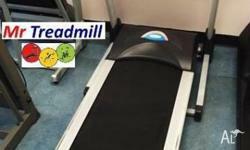 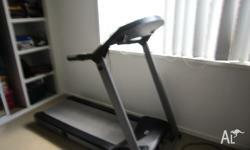 Treadmill in very good condition. 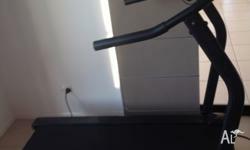 8 programmes ,8 functions.Recently serviced. 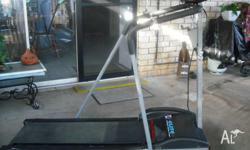 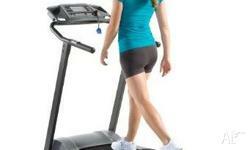 Elite Personal Trainer TM500 Electric Treadmill with new belt.